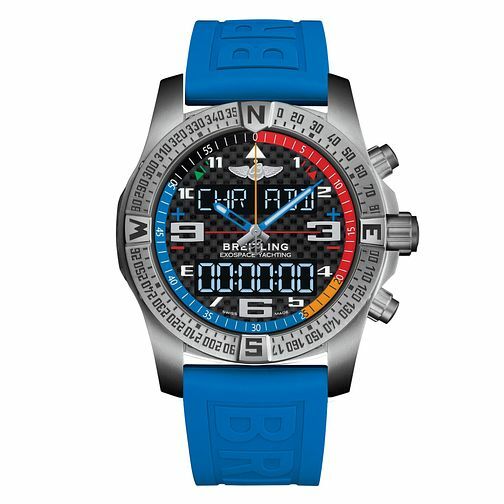 Breitling introduces its very first connected chronograph watch, which expands the already impressive functionality of the watch through a dedicated app. The watch features a bespoke-movement made exclusively for this series that suits aviators and yachtsmen. An electronic tachymeter and dedicated flight recording and regatta times make this ideal for pilots. The LCD screens enhance readability with your settings able to be transferred via bluetooth. The watch is accurate to 1/100th of a second and held up to the highest standards of professional and practical precision standards.